·Over 100 million cell phones are stockpiled in U.S. households creating 50,000 tons of potentially hazardous waste. ·On average Americans replace their cell phones every 12-18 months. 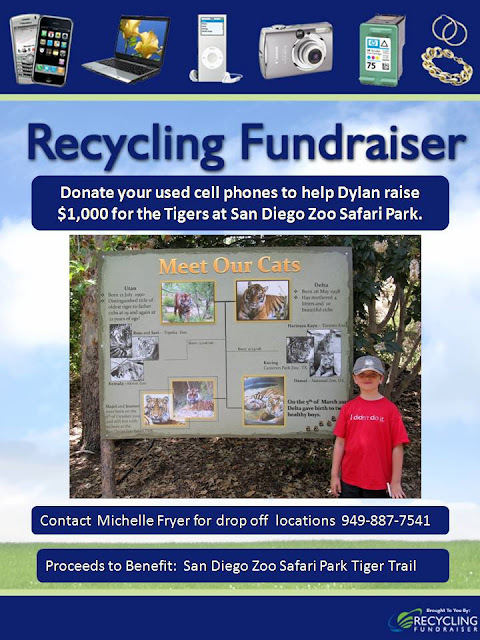 An estimated 130 million cell phones are discarded annually in the U.S. alone. ·Cell phones contain toxic substances including Arsenic, Antimony, Beryllium, Cadmium, Copper, Lead, Nickel and Zinc which leach into soil and groundwater and form toxins during incineration which have been associated cancer and a range of reproductive, neurological and developmental disorders.